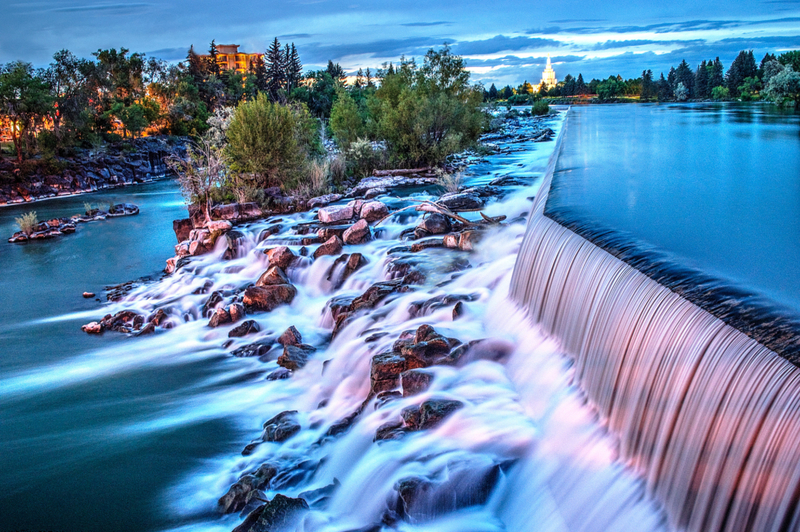 Looking for an Idaho Falls home inspector can seem like a difficult task. After all, how do you know which one you should hire? Well lucky for you, in general you will find that the majority of home inspectors in the area are good guys that are very knowledgeable and will do a good job inspecting your future home. However, I wanted to give you a few tips as to what to look for when doing research on what home inspector you should choose. This is my number one suggestion for home buyers looking for a home inspector, look at their report! This is the document that you are hiring them to produce, what does it look like? Is it clear and easy to read? Is it easy to navigate? Does it provide helpful information? You need to make sure that when the inspection of your home is complete you have a document that will measure up to your expectations. This is one area that I pride myself in. Check out my sample report It has everything that I just listed and more. If an inspector does not have a sample report listed on his website and you still would like to hire him, ask if he can show you an example before you solidify that appointment. Idaho is one state among many that does not regulate home inspectors. That means that anybody can go get a business license, buy some tools and throw a sticker on their truck and call themselves a home inspector. Take a look on their website or ask them in person and see if they are members of some type of association that provides professional education. 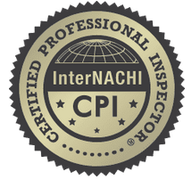 I am a member of the International Association of Certified Home Inspectors. That means I have been trained, passed an examination and am required to continue my education through out the year and every year to come. That is an important quality to look for when searching for a home inspector. If they say that they are certified make sure you go look up the certification on the association website to verify. Here is mine. Now, please do not misunderstand. I am not suggesting that if an inspector does not have a modern up to date website that he is a bad inspector. However, I think you do need to consider what having an outdated, drab looking website might tell you about the way someone runs their business. If the website is modern and clean there is a good chance that the home inspector you are looking at tends to stay up to date on his education and wants to stay up to date with technology in order to make your experience as hassle free as possible and your home inspection as thorough as possible. Just something to keep in mind. If you would like to see what I would consider to be a good example of a quality website just click here. Check out their reviews and actually take the time to read some of them. 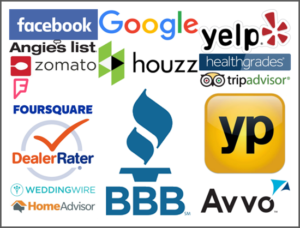 I am a firm believer that reviews are a great source of information for you to make decisions. But make sure you read the good and the bad. If there are any bad reviews go take a look and see if the owner left a reply to the negative review. How was their tone? Did they remain professional? All things to consider when you are hiring a home inspector. You want someone who will be confident, respectful and polite, even when things are not going well. This is a simple one and it is fairly similar to the website suggestion. Go and see if they have a presence on different social media platforms. Read things that they post and try to get to know them as a person. Do they seem like someone you can trust? Are they professional even when they are not on the job? Do you think they are someone that you could work well with? You may not be interacting with them a lot if they are just doing a home inspection for you but the time that you do spend interacting with one another should be enjoyable and not a dreadful experience. Lastly, ask your realtor for advice on a good home inspector. There is a good chance they have been around for a while and will know a few people. Take their suggestions and go and do your own research as well. Ultimately, the decision of who you hire to inspect your home is up to you. Keep that in mind when asking for suggestions from your agent. I would say that 99% of agents have your best interests at heart and will recommend the best home inspectors in town. But there are always a few bad apples that will point you in the direction of the inspector that will just get the job done so that the deal can be done and the house can close. Keep that in mind and like I said, that attitude among agents is rare but it does exist. I hope at least some of this was helpful. Obviously, if you are in the Idaho Falls market this article is a little biased towards High Mark Home Inspection. But the reality is I simply want you to make the best decision you can when it comes time to have your house inspected. If that is High Mark then that’s wonderful and if not that’s ok too. Just make sure you do a little research and apply these tips and you really can’t go wrong!